Now in its 24th year, the 2017 SXSW Film Festival will host nine days of new films and first looks at some of the most exciting new episodic series, many of which will top critics’ choices, the box office, and awards season. But with so many exceptional screenings, this can actually become a problem if you’re a Press or Industry representative because you’ll be spending your days at SXSW cramming in as many films and episodics as humanly possible. Inevitably, due to the volume of selections, you won’t be able to catch every viewing. That’s where the SXSW Screening Library powered by SHIFT72 becomes your best friend in tech. Available exclusively to accredited Press & Industry Representatives by invitation only, you can play catch up and cover more content during the Film Festival than ever before. Now you can discover those new gems at your own pace! And it’s a win-win situation for filmmakers. 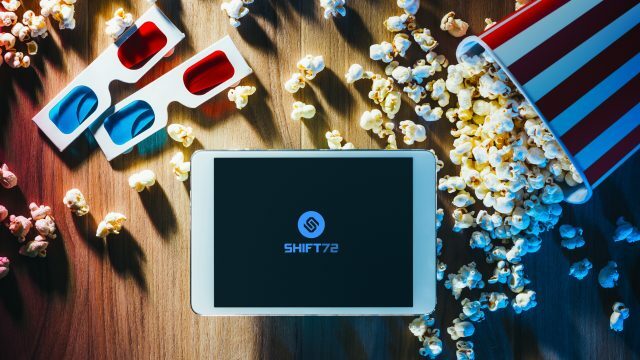 With the SXSW Screening Library, they now have another channel to reach a wider audience without compromising on security as SHIFT72 powers the most secure VoD Platforms in the entertainment market.